Lunch at the Barking Crab! When my parents said they were coming to visit my mom had one craving she was desperate to satisfy; her lobster roll craving! She likes them hot and buttered while I prefer them chilled and smothered in mayo so we went to the place where I knew we could get the best of both lobster rolls and New England seafood: The Barking Crab! 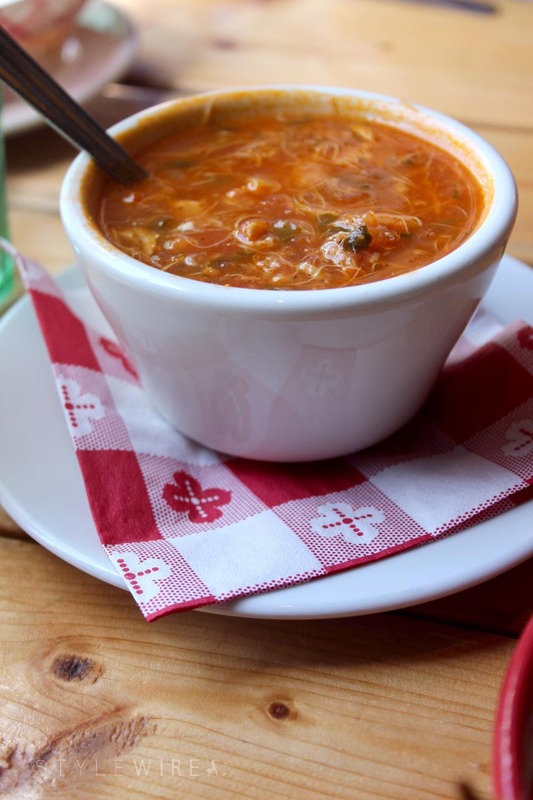 For over 20 years The Barking Crab has been serving up classic lobster rolls, clam chowder, and cold beer from the Fort Point Channel. After ordering a couple Barking Crab White Ales (by Harpoon exclusively for The Barking Crab!) we started with a Greek Salad and Manhattan Style Clam Chowder before digging into an order traditional New England Crab Cakes! These were delicious with just the right amount of crab. 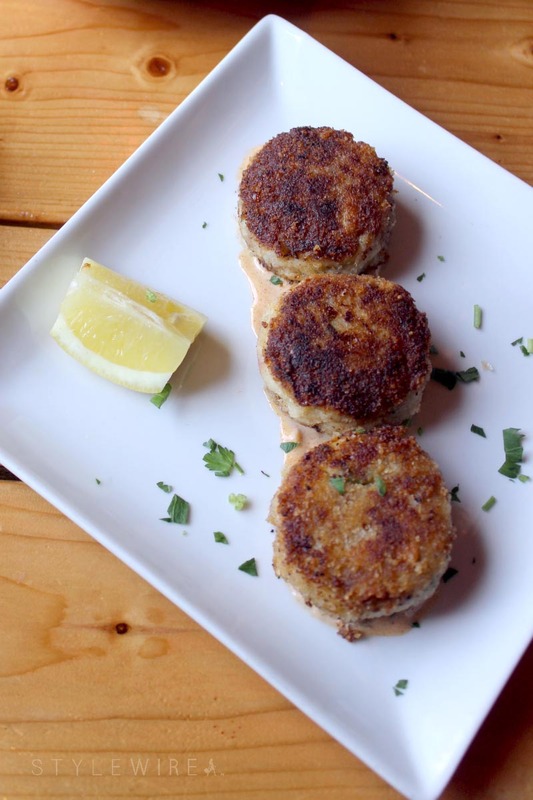 I'm not the biggest fan of crab cakes, but these were delicious and irresistible fresh from the kitchen! 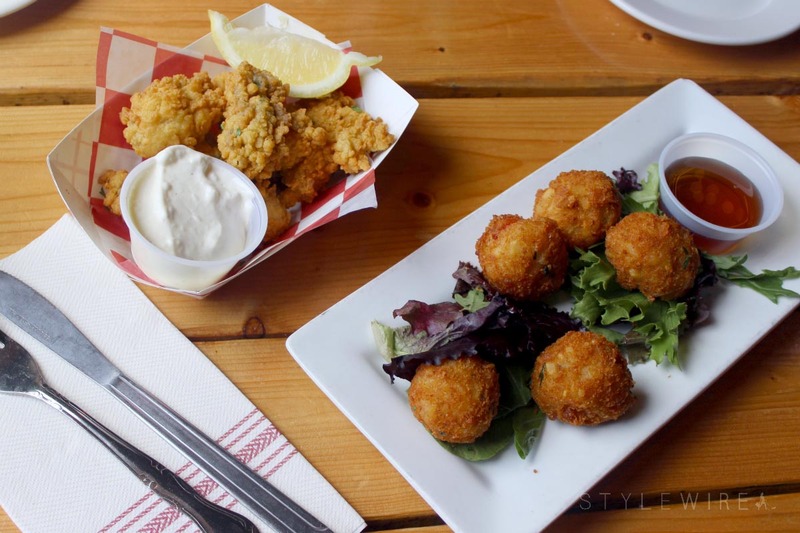 While all of the apps we tried were delicious, the Lobster Tots definitely stole the show. With a sweet maple dipping sauce, these hot and crisp tots were a flavorful and unexpected addition to the traditional seafood menu. New favorite? I think so. Next of course were those famous Lobster Rolls. With big chunks of lobster and claw meat, served on perfectly toasted and buttered buns, next to a heaping pile of fries (or onion rings), these lobster rolls were exactly what my mom had been dreaming of. Cold or hot, you can't go wrong when there's such big chunks of fresh lobster. 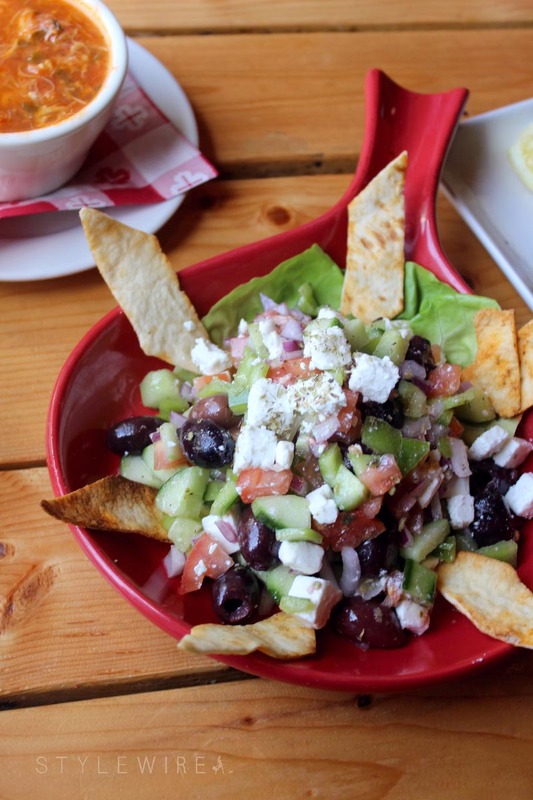 We were excited to dig into these and they did not disappoint! My parents loved the no-frills atmosphere at The Barking Crab and will be coming back to Boston to help me move and the end of the month. 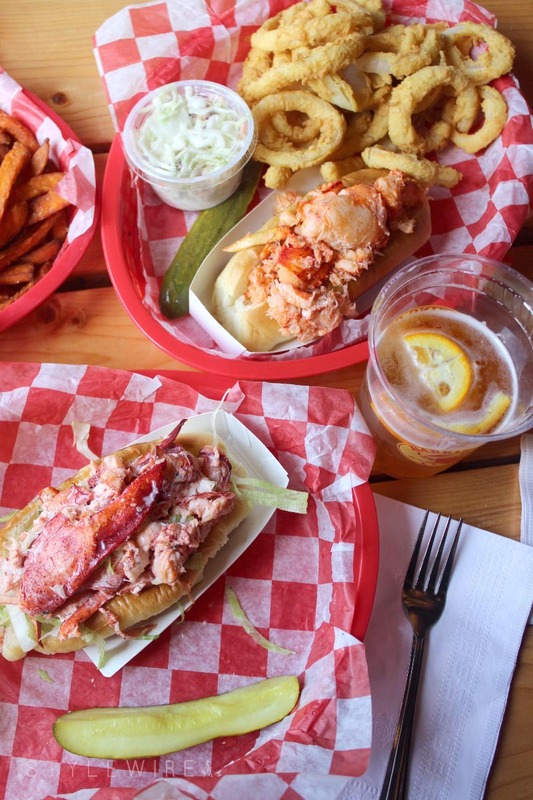 You can bet we will be heading for lobster rolls (and lobster tots) at The Barking Crab!